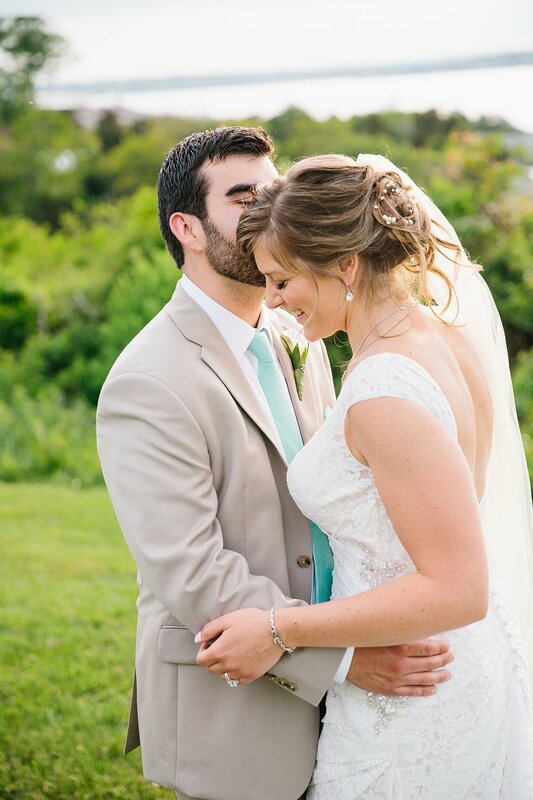 Curt and Tanya's bright summer wedding at Ocean Cliff Hotel was a day to remember. 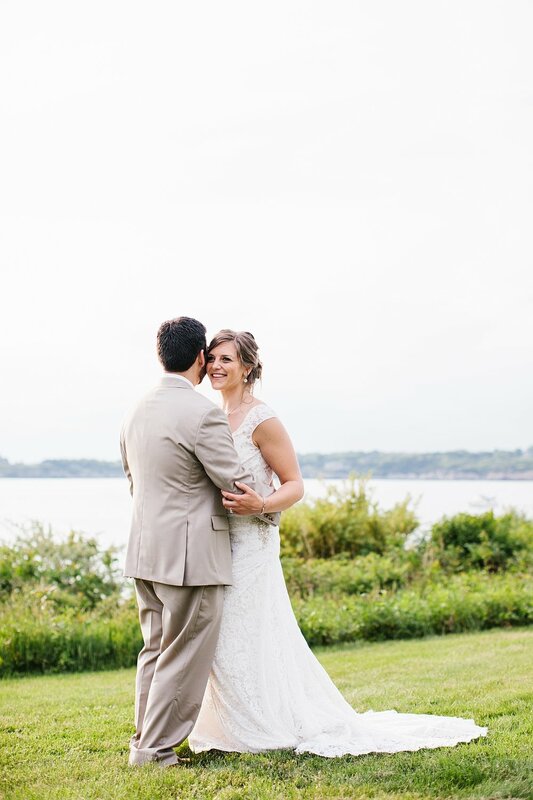 Wedding photographers and wedding videographers often seek to capture that raw, genuine emotion that shined in Curt and Tanya’s excitement and anticipation. 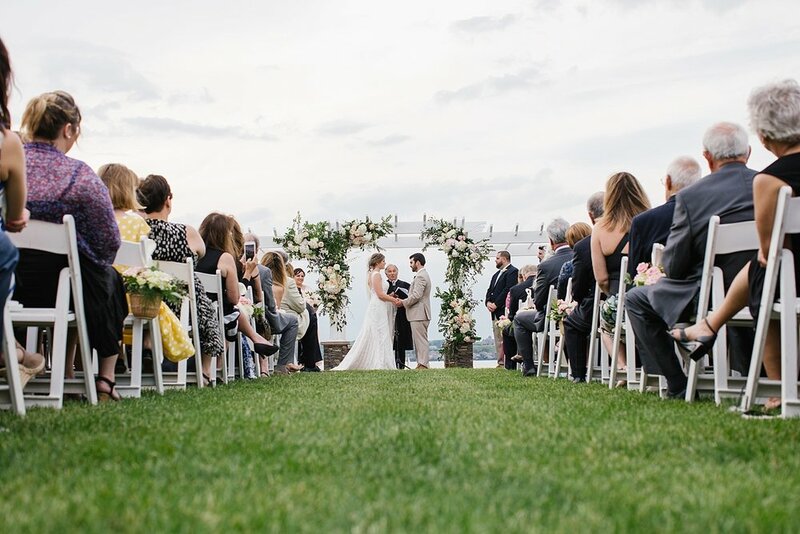 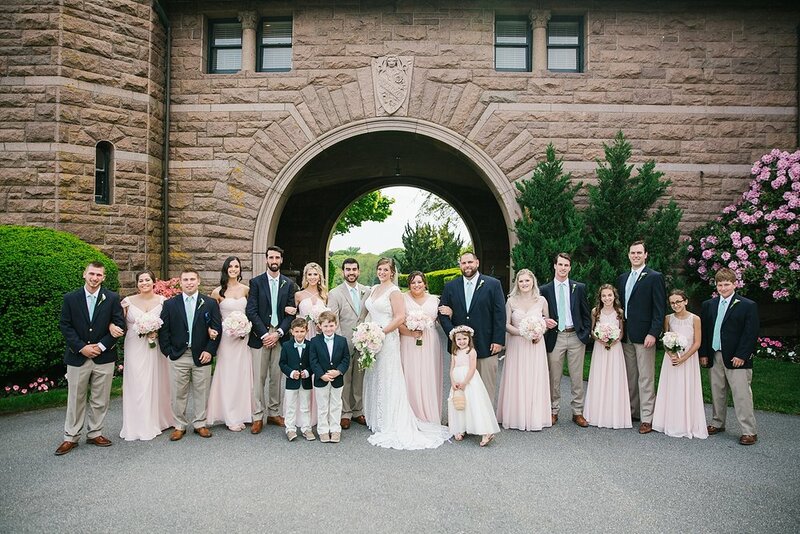 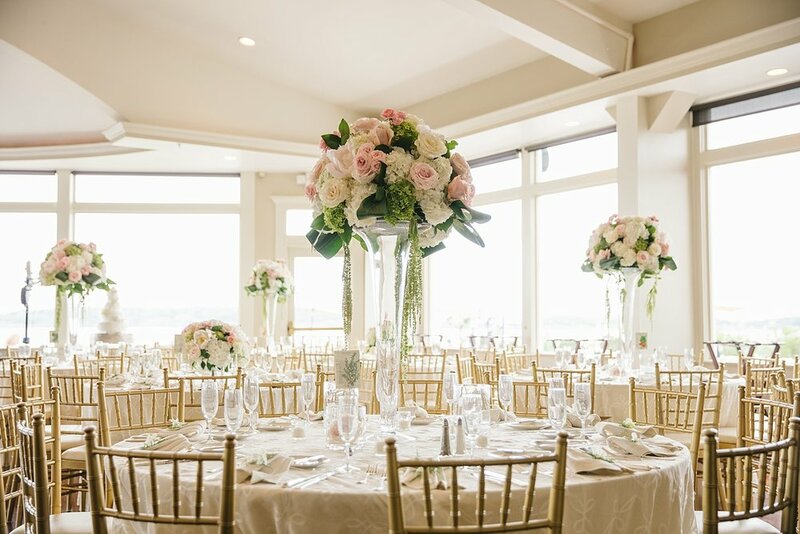 Their soft details from the pastel floral arrangements to the lacy wedding dress added simple elegance to their wedding day at one of Newport, Rhode Island’s most beloved wedding venues. 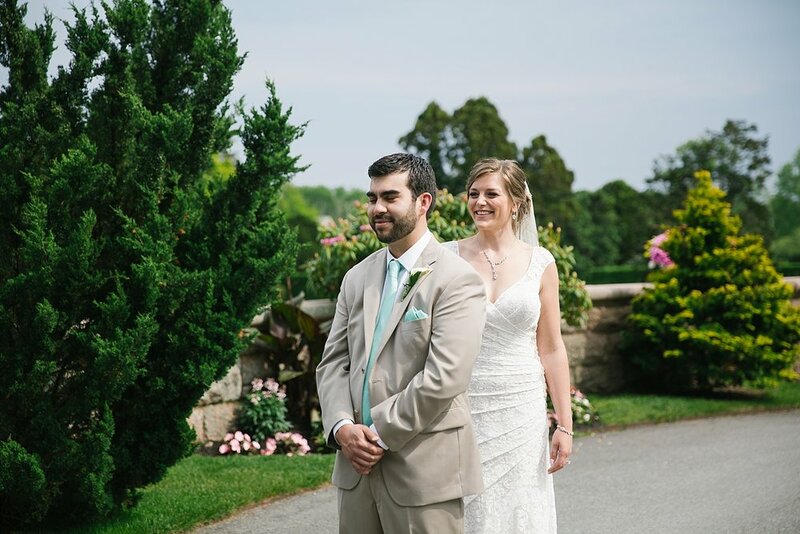 With bright sunlight and full hearts, their wedding photos and highlight film were a sure hit. 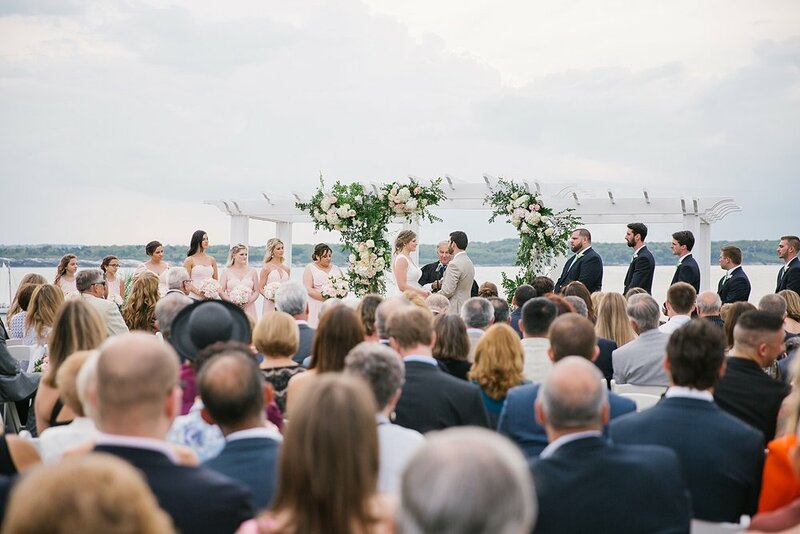 Curt and Tanya had two photographers and two videographers on their wedding team to ensure that they’d be able to relive every moment of their special day. 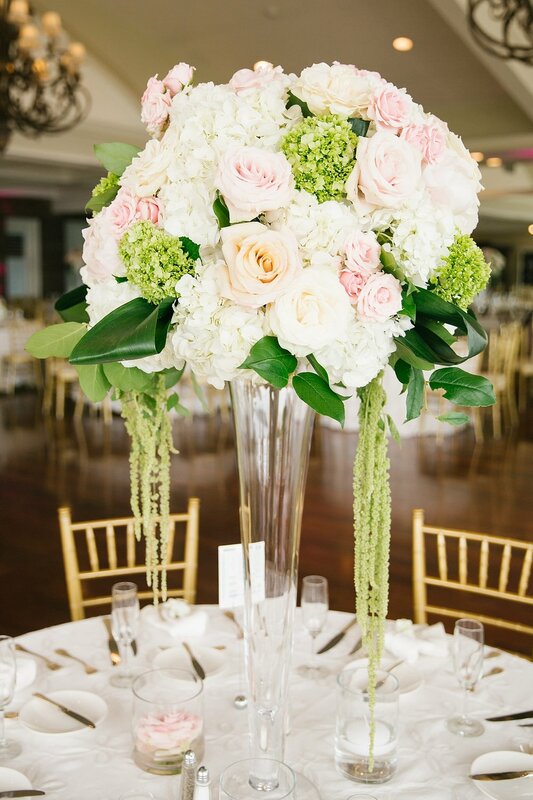 If you’d like the same for your upcoming wedding, we can make it happen!